Tencent Holdings is a Chinese investment holdings corporation with four wholly foreign owned enterprises and nearly 20 subsidiaries in the internet, mass media, and entertainment sectors, to name but a few. The company provides China’s largest internet portal service and the third largest in the world behind Google and Amazon. 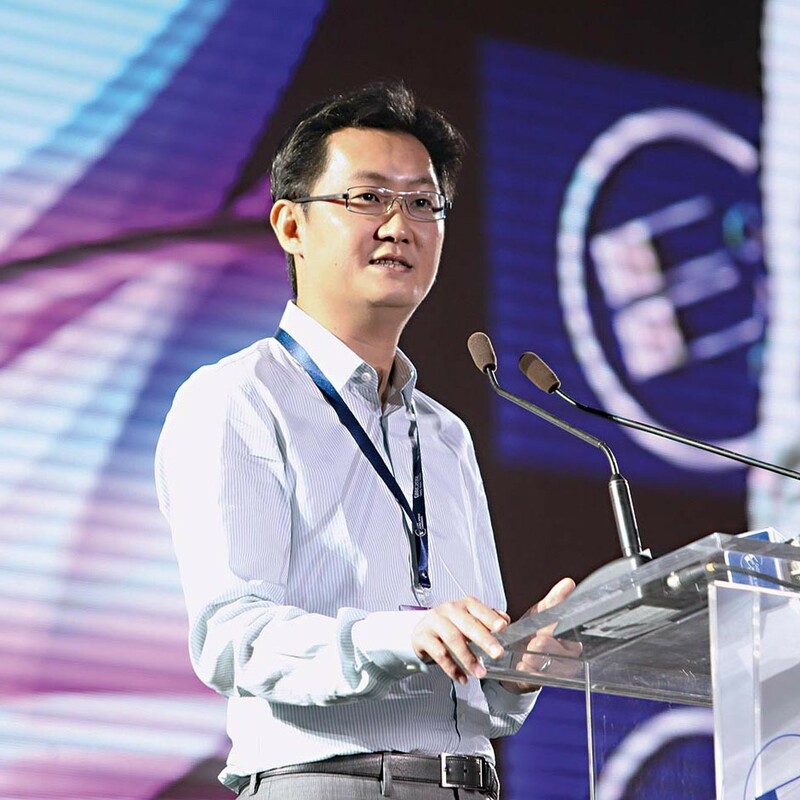 Headed by technology entrepreneur Ma Huateng (pictured), the company was valued at $101bn just nine years after going public. Notably, the firm has made great efforts to improve its corporate social responsibility efforts, by investing in local education and other infrastructural projects, with a 1,000 strong volunteer workforce of Tencent employees. the relationship with your shareholders, your partner, and among the whole team is very important.